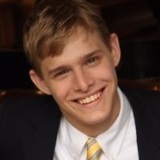 MATTHEW MAIMONE, piano, is an Academic Honors graduate of The Juilliard School, where he studied under Julian Martin. Matthew has won awards in national and international piano competitions that include the American Fine Arts Festival, the Golden Key Festival, the Julia Crane International Piano Competition, and many others. Some venues he has performed in include Carnegie Hall, Alice Tully Hall, Bargemusic, Guild Hall, and the Southampton Cultural Center. He has played in numerous music festivals across the globe, most recently performing at the Aspen Music Festival, and has worked with renowned artists such as Robert Levin, Yoheved Kaplinsky, and Stephen Hough. 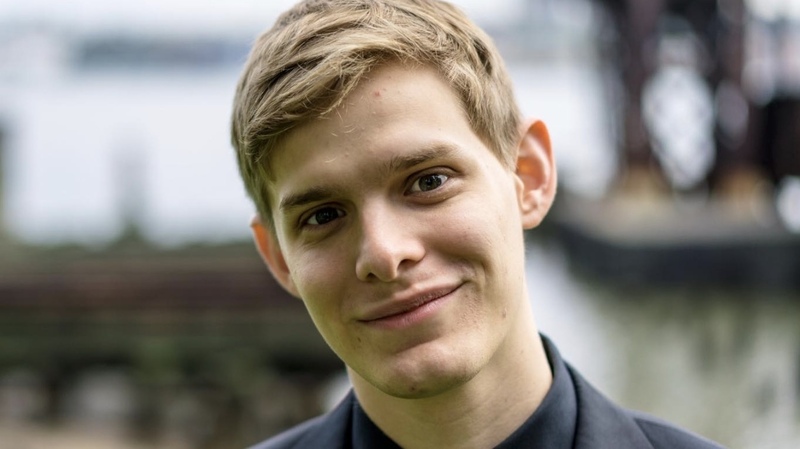 In addition to spending four semesters studying Historical Performance repertoire at Juilliard, Matthew enjoys performing for community service entities. Matthew will be starting his own concert series this fall.